Most of the time, I heard my younger brother playing his guitar. I really likes it when he played his guitar because I enjoy listening it. Mostly he played some well-known love songs and it’s so great to listen especially at night. It’s so quiet and the only music I hear is the acoustic guitar that my younger brother played. My brother has many talents and one of the talents that he loves most is playing guitars. In the family, he is the only one who can play some musical instruments. I remembered that he started to like some musical instrument when my papa bought a guitar. It’s not really for him, but for the whole family. However, he was the one who got interest to learn on how to play it. Months passed by, my sister and I are planning to enroll an acoustic guitar lessons. We just can’t start to learn because we are both busy. So when things goes smooth and easy with our schedules then for sure we can start to enroll already. Daniel Jacob Radcliffe (born 23 July 1989) is an English actor who rose to prominence playing the titular character in the Harry Potter film series adapted from the book series of the same name. 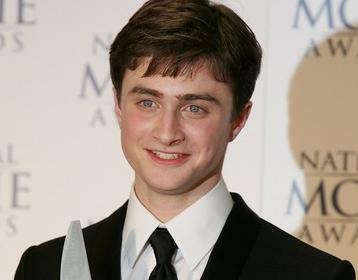 Radcliffe has also made appearances in stage productions and a number of TV shows and films, including the ITV film My Boy Jack and the stage show Equus, for which he was nominated for a Drama Desk Award. Radcliffe was born in Queen Charlotte’s Hospital, Hammersmith, West London, England, the only child of Alan George Radcliffe, a literary agent, and Marcia Jeannine Gresham (née Marcia Gresham Jacobson), a casting agent who was involved in several films for the BBC, including The Inspector Lynley Mysteries and, most recently, Walk Away And I Stumble. Radcliffe’s mother is Jewish and a native of Westcliff-on-Sea, Essex (her family’s surname was anglicised from “Gershon”);his father, originally from Northern Ireland, is Protestant. Radcliffe first expressed a desire to act at the age of five. In December 1999, aged ten, he realised his ambition and made his acting debut in the BBC’s televised two-part adaptation of the Charles Dickens novel David Copperfield, portraying the title character as a young boy. Radcliffe was educated at two independent schools for boys: Sussex House School, a day school in Cadogan Square in Chelsea in London and the City of London School, a day school in the City of London, where he studied for AS levels. He achieved A grades in the three AS-levels he sat in 2006, but then decided to take a break from education, and did not go to college or university. Here’s the latest Harry Potter that we can watch in the cinema. It’s the finale of the worldwide phenomenon, but its presented in two parts. 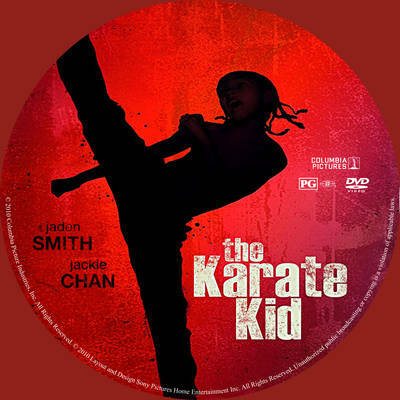 The first part will be shown this month of November 2010 while the second part will be shown on July 2011. 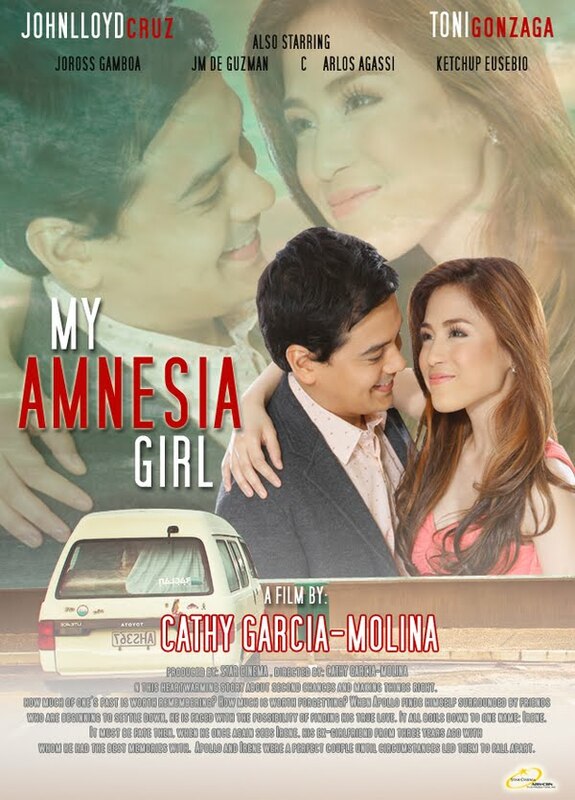 One of the movie that I look forward to watch before end of this month is the “My Amnesia Girl”. The main cast of this movie is Toni Gonzaga and John Lloyd Cruz. It’s their first time to be on the movie together. So I’m excited to see them on the big screen. When Apollo finds himself surrounded by friends who are beginning to settle down, he is faced with the possibility of finding his true love. It all boils down to one name: Irene. It must be fate then, when he once again sees Irene, his ex-girlfriend from three years ago with whom he had the best memories with. Apollo and Irene were a perfect couple until circumstances led them to fall apart. Now, Irene has no recollection of Apollo, having acquired amnesia shortly after their separation. Apollo sees this as the perfect opportunity to pursue Irene again, and be able to undo all the mistakes he made in the past, by offering Irene the best memories she could ever have. Dom Cobb (Leonardo DiCaprio) is a skilled thief, the absolute best in the dangerous art of extraction, stealing valuable secrets from deep within the subconscious during the dream state, when the mind is at its most vulnerable. Cobbs rare ability has made him a coveted player in this treacherous new world of corporate espionage, but it has also made him an international fugitive and cost him everything he has ever loved. Now Cobb is being offered a chance at redemption. One last job could give him his life back but only if he can accomplish the impossibleinception. Instead of the perfect heist, Cobb and his team of specialists have to pull off the reverse: their task is not to steal an idea but to plant one. If they succeed, it could be the perfect crime. But no amount of careful planning or expertise can prepare the team for the dangerous enemy that seems to predict their every move. An enemy that only Cobb could have seen coming.